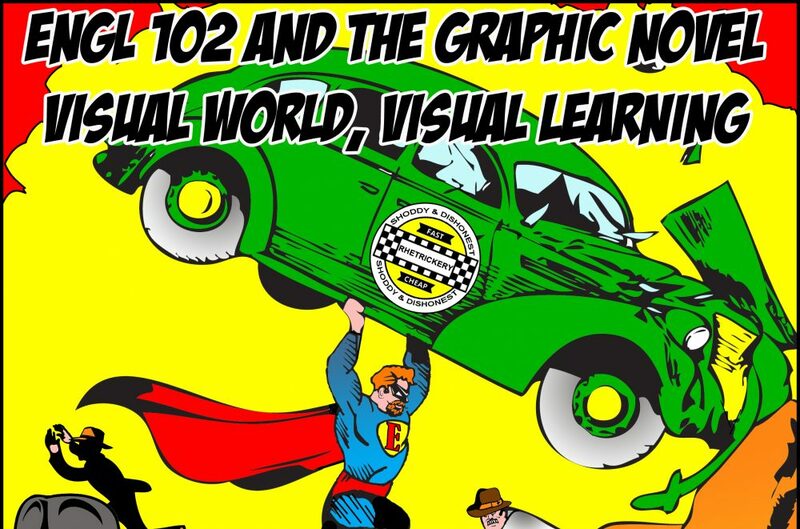 The first place you need to begin for me in this class is to begin to consider what Graphic Novel looks interesting to you to do your course research paper on. To do this, there are some steps to go through. Step 1: Use the handout of graphic novels I’ve given you (it can be found digitally and more here). Step 2: Using Amazon or Google, start investigating some choices that look appealing to you. Step 3: As you begin and sift through your choices for your Graphic Novel to do your research on for this class, particularly as you narrow things down, make sure to look closely at your material, to investigate it, before making a final selection. How do I follow and get updates from our Class Blog? Done with my Comp 1 Blog but same principle and process applies. How do Navigate the Class Blog?